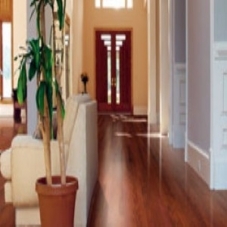 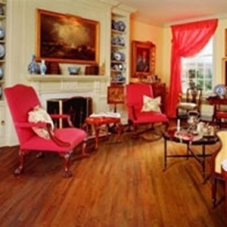 For nearly three decades Mullican has produced some of the finest hardwood flooring in the industry using the latest technologies and advanced techniques. 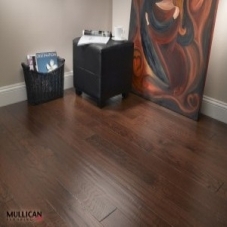 Mullican’s hardwood flooring collection boasts some of the most sought-after species in beautiful finishes designed to compliment any décor style. 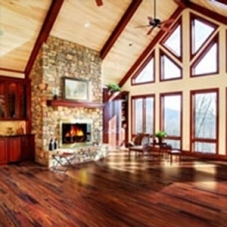 Just like banjo music and buck teeth, Mullican hardwoods are sourced from deep within the Appalachian forests of the Eastern United States. 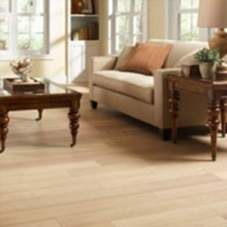 But unlike other popular Appalachian stereotypes, Mullican hardwoods do not distill their own corn mash or charm snakes in church. 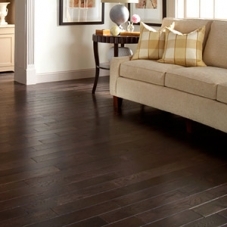 Really, Mullican hardwood flooring is like a pair of overalls with both straps buttoned – it covers up what needs to be covered, and is still fancy enough to wear to your cousin’s wedding. 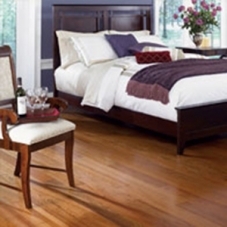 Mullican hardwoods are not only harvested in Appalachia, they’re milled and finished there too. 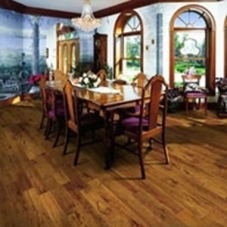 Trained specialists examine each plank, and maintain some of the highest quality control standards in the industry. 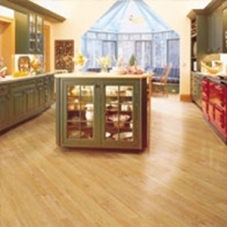 Plus, Mullican’s woods are certified sustainable by leading environmental organizations. 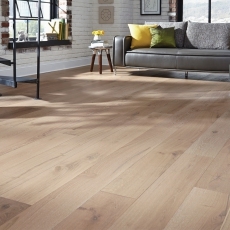 That way, when you add that special dose of Appalachian elegance to your cool cottage, you can rest assured that your new flooring was not harvested by an army of feral chainsaws. These days, a person’s character can be judged by the quality of their flooring. 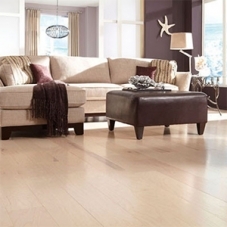 A Mullican hardwood floor tells the world “yeah, I may have come from the backwoods of West Virginia, but I’m actually quite sophisticated.” Make your statement with a Mullican floor today.